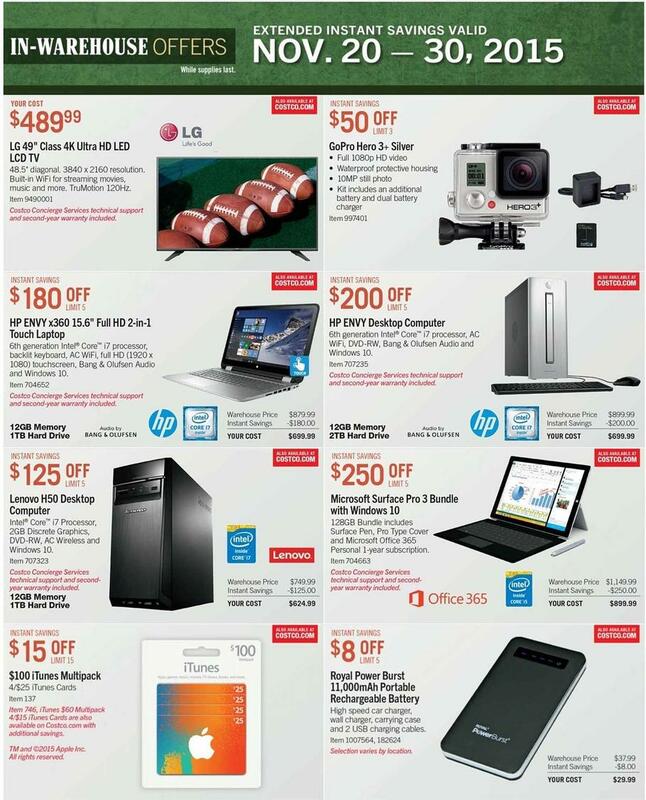 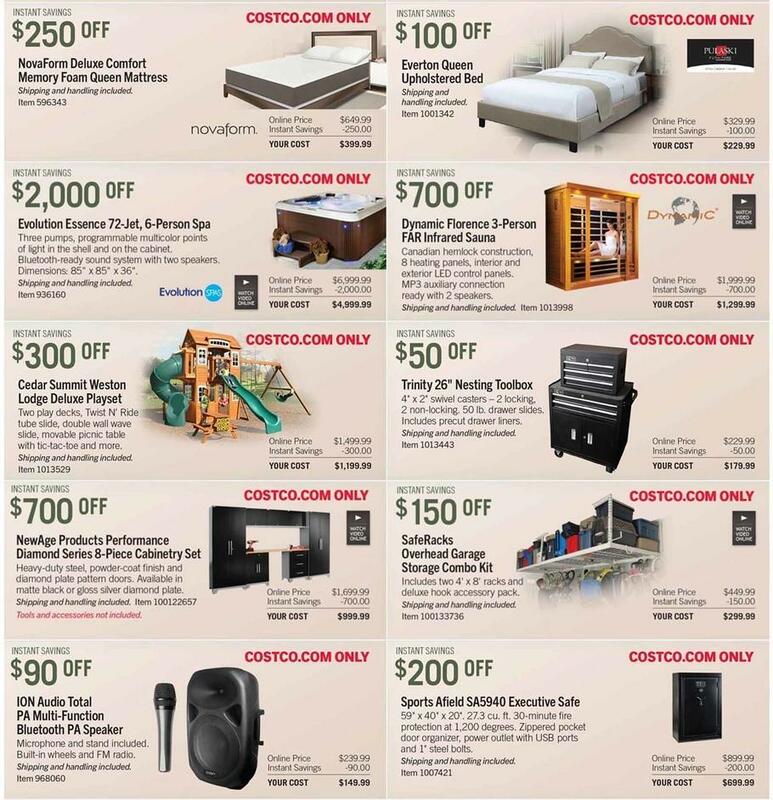 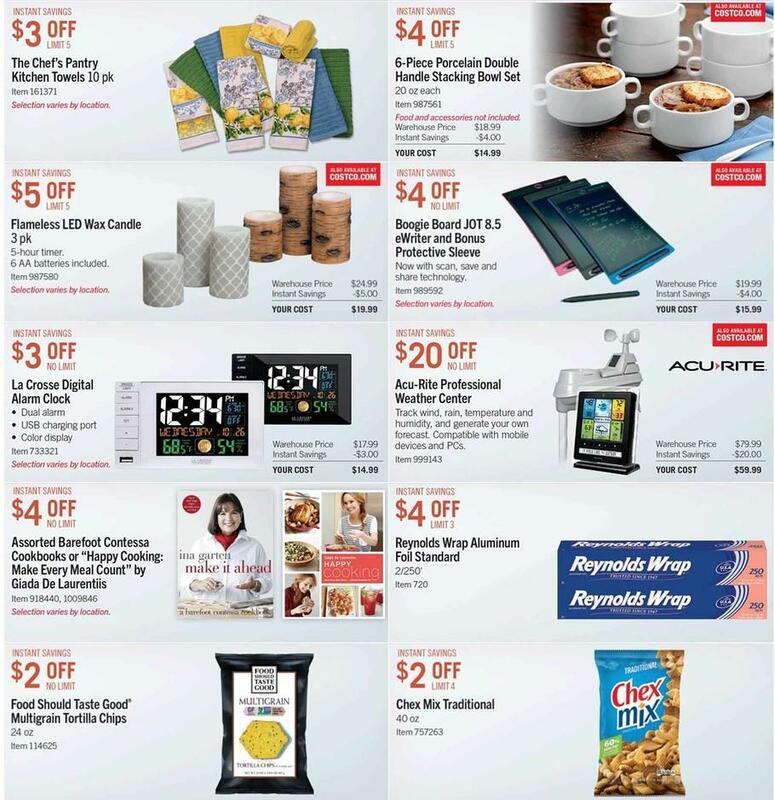 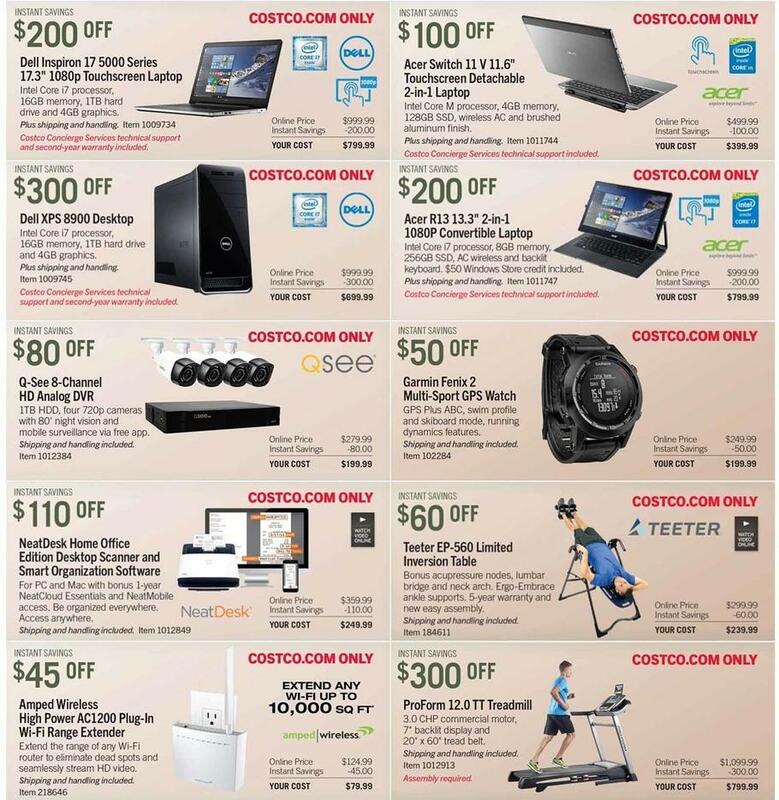 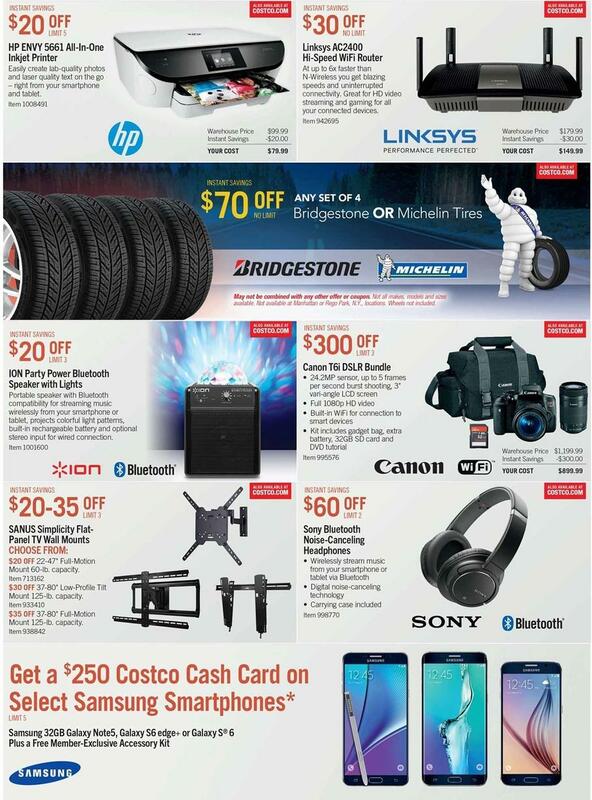 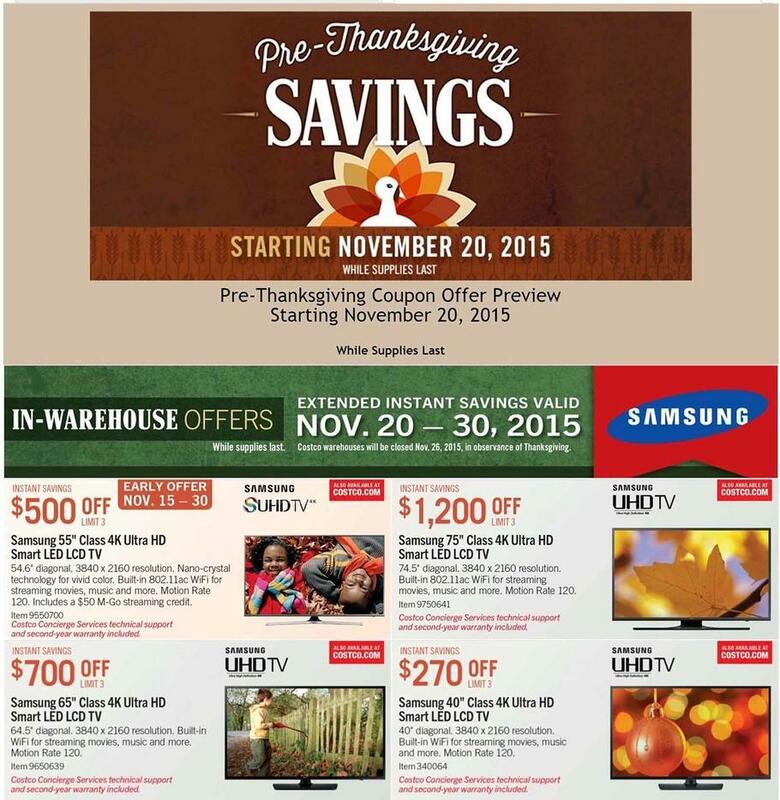 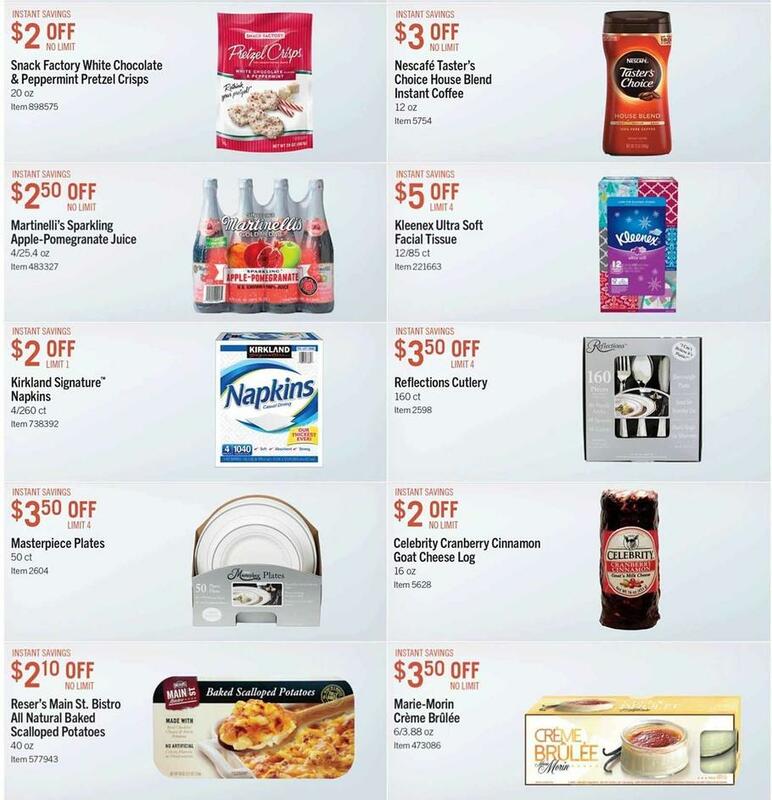 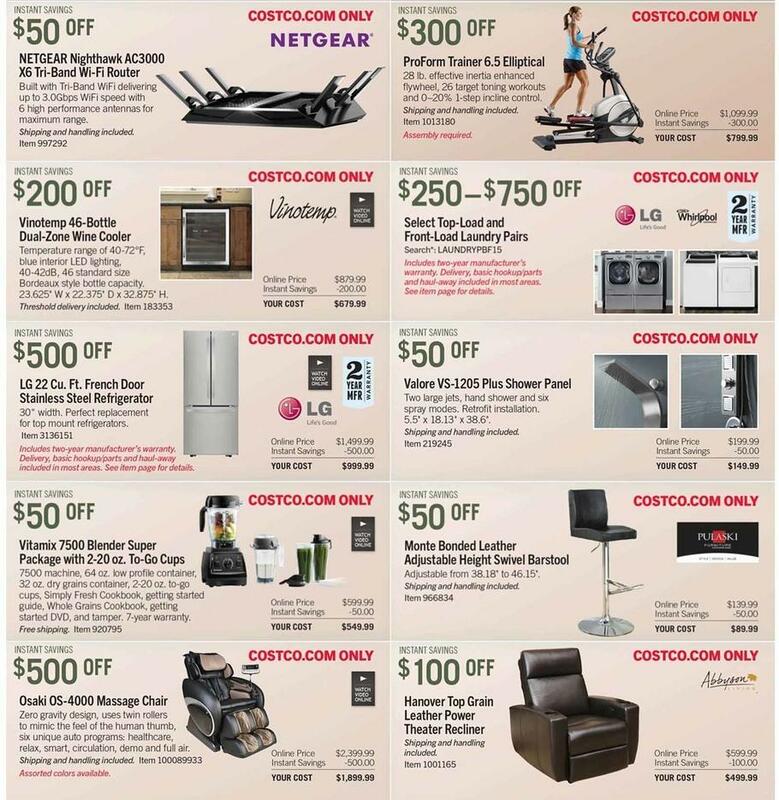 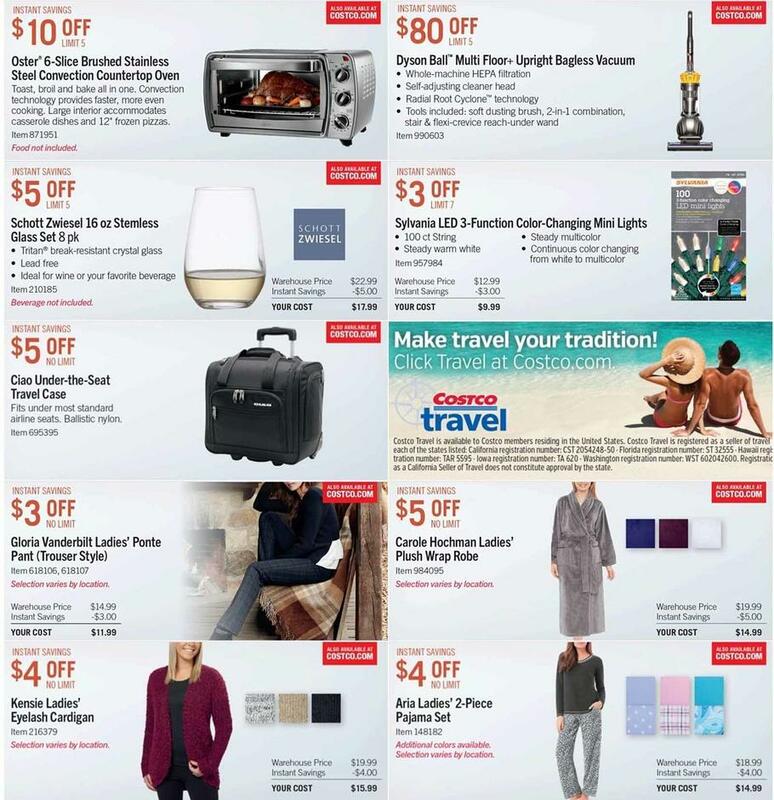 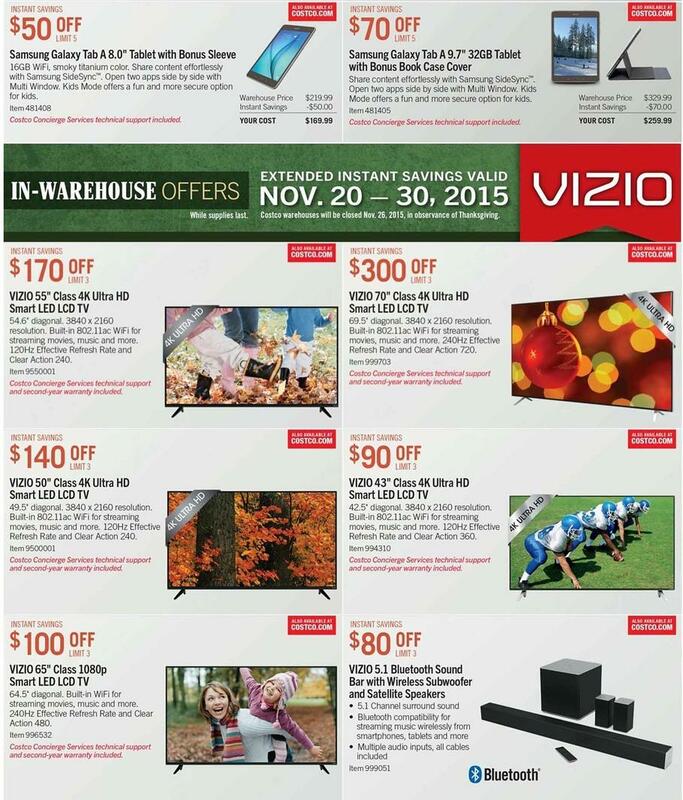 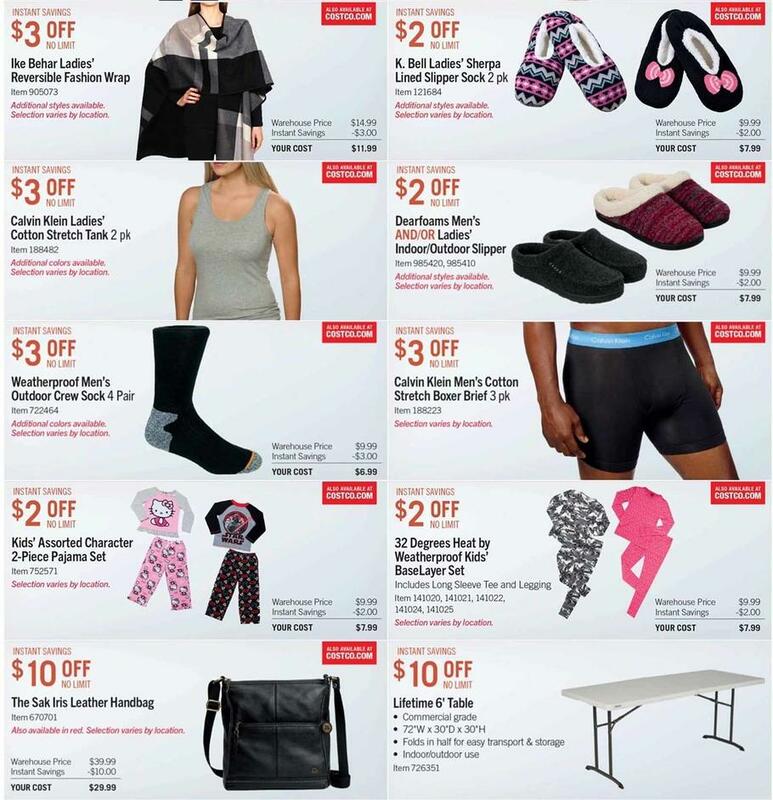 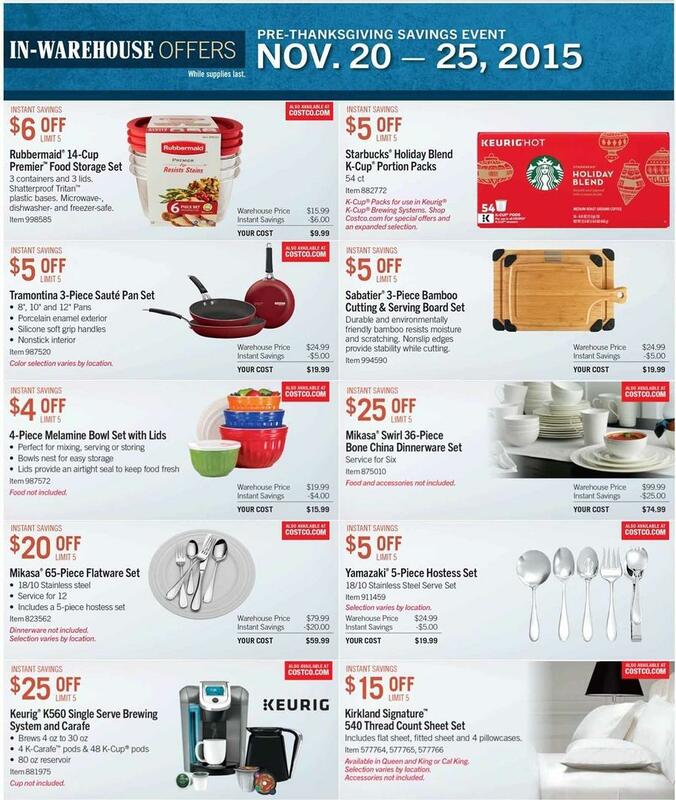 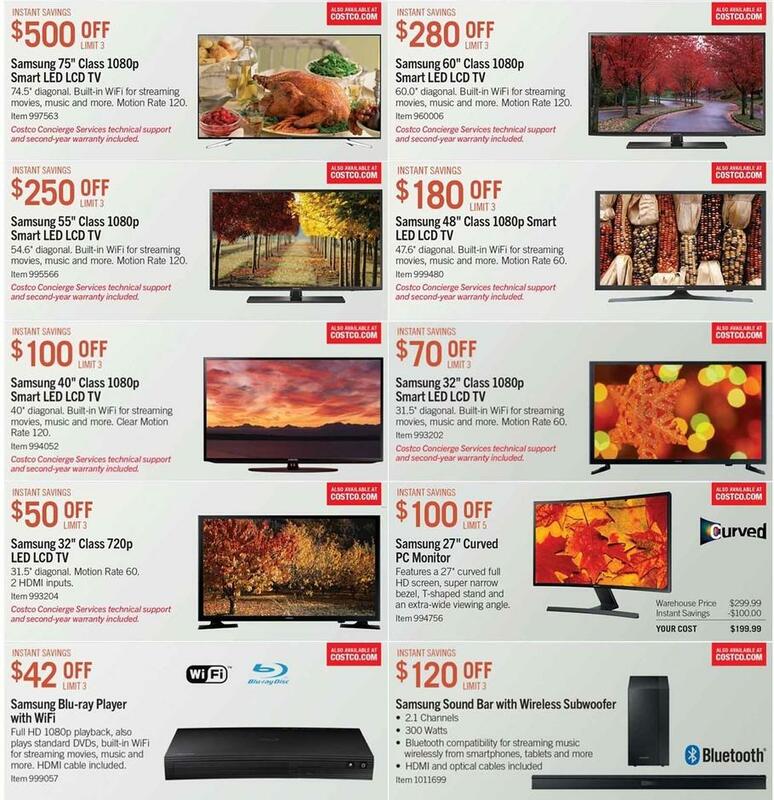 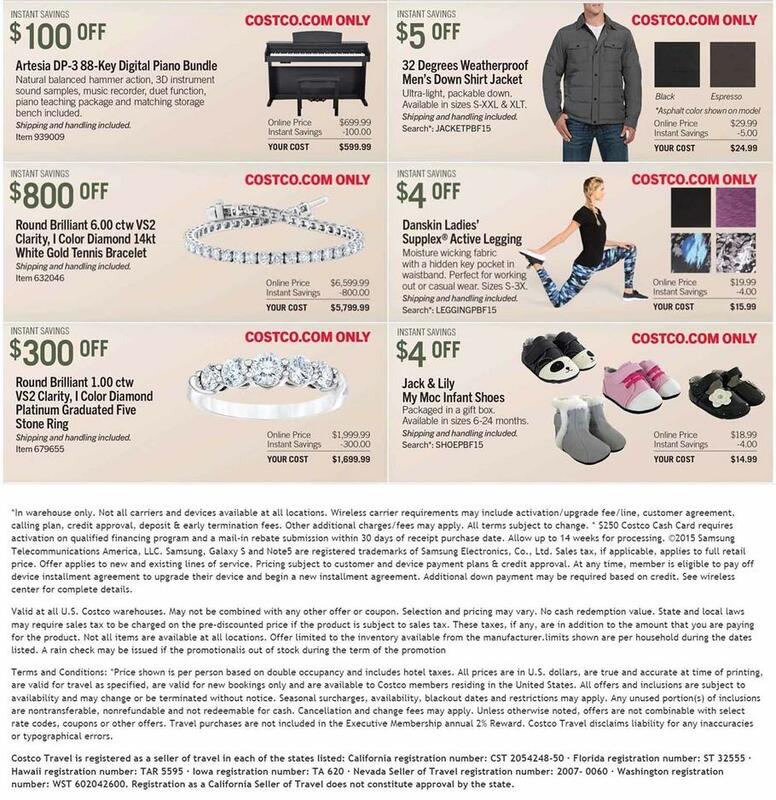 Costco has a Pre-Holiday Savings Event with coupons vaid 11/20/2015 - 11/30/2015. 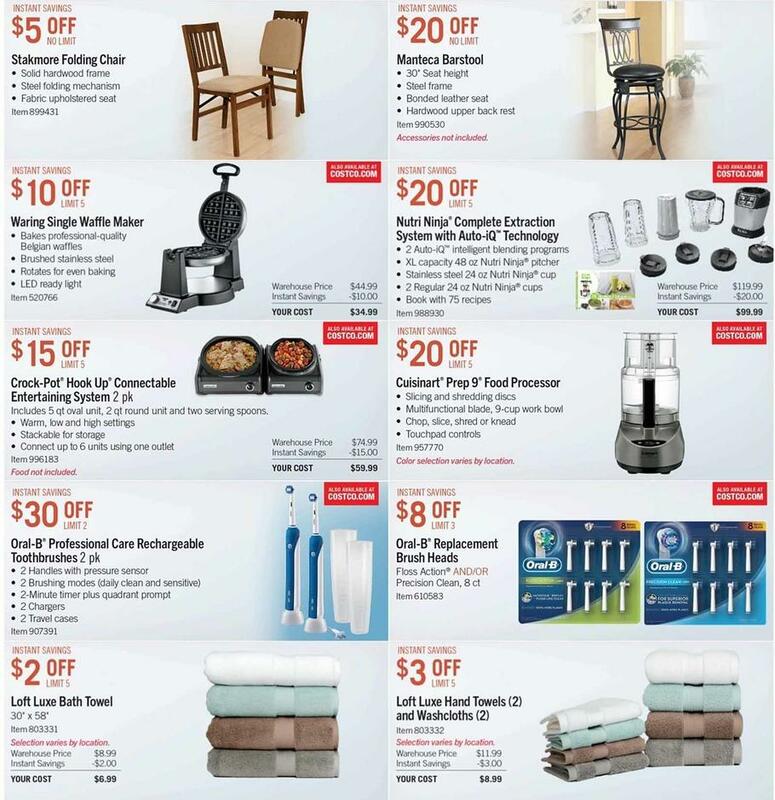 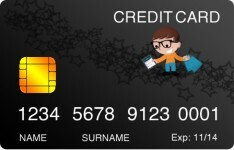 All items whiles supplies last. 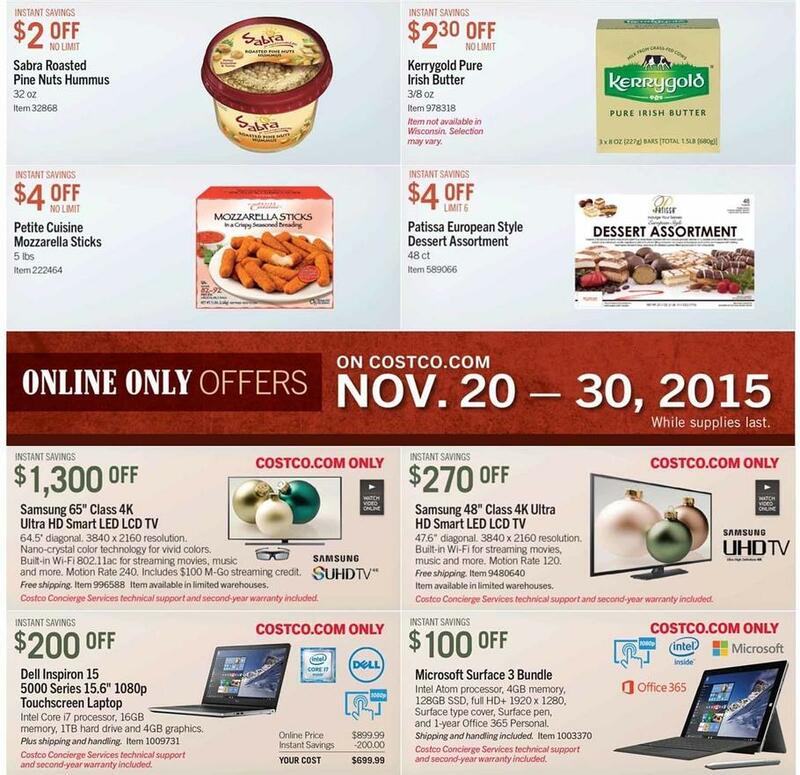 Coupons are a certain dollar off, so the final price will be determined on 11/20/2015.